With nearly 22,000 students, Towson University is among the largest public universities in Maryland. As a metropolitan university, Towson combines research-based learning with practical application. Our many interdisciplinary partnerships with public and private organizations throughout Maryland provide opportunities for research, internships and jobs. 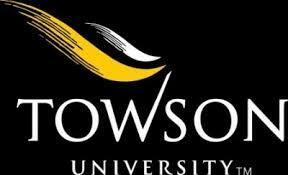 Towson University is a founding member of the Coalition of Urban and Metropolitan Universities (CUMU).